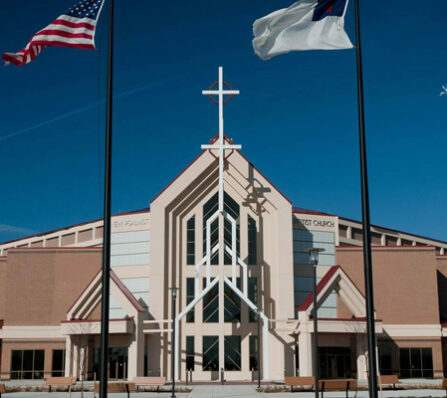 This 188,000 square foot renovation and addition project was scheduled for twelve distinct phases and necessitated double shift work for two years. This tightly scheduled project was made even more challenging due to the fact that the school remained occupied throughout its duration. 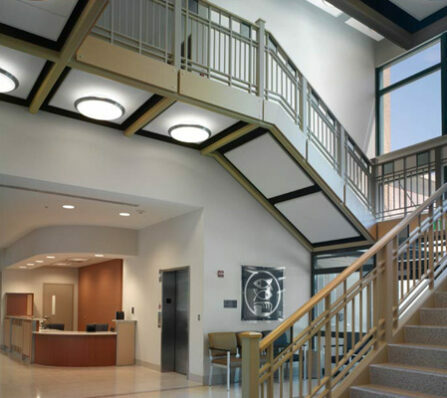 The Owings Mills Learning Center is a one-of-a-kind project in Baltimore County and features excellent roadside visibility that generated a high volume of consumer usage for its two occupants following its early spring official grand opening. 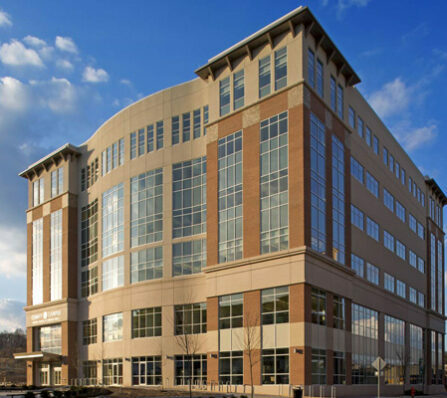 The six-story, 120,000 square foot building overlooking I-795 has been designed to house a new branch of the Baltimore County Public Library, as well as an expanded location for the Community College of Baltimore County (CCBC). 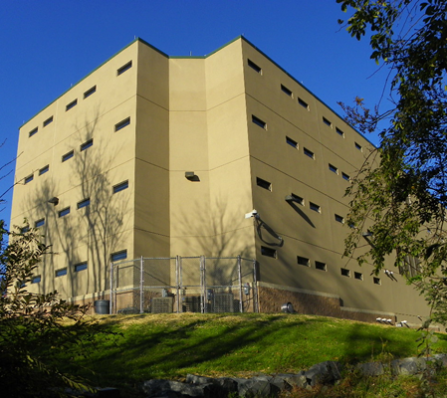 Ground was broken in late October 2008 for the new seven phased, five-story and single story, 88,000 square foot addition and renovation to an existing, 100,000 square foot fully occupied facility at the Harford County Detention Center. 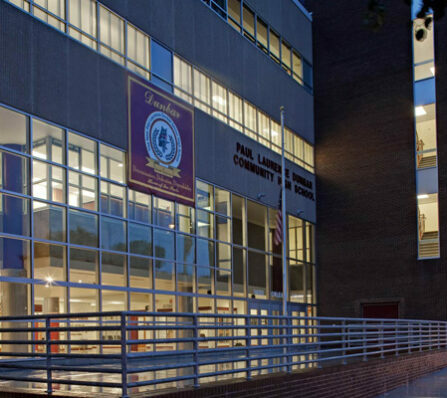 The project was awarded as a total gut and rehab of the 220,000 square foot school, originally contracted as being vacant. Due to the wishes of the faculty and students, the building was later continuously occupied throughout construction. 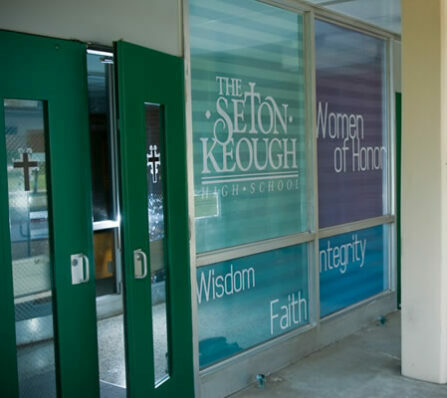 This major renovation project is located on a tightly congested urban site, completely surrounded by adjacent academic buildings, major thoroughfares and the students and staff who were on site throughout the project. At first thought, renovating a 24,000 sq. ft. building and adding a 50,000 sq. 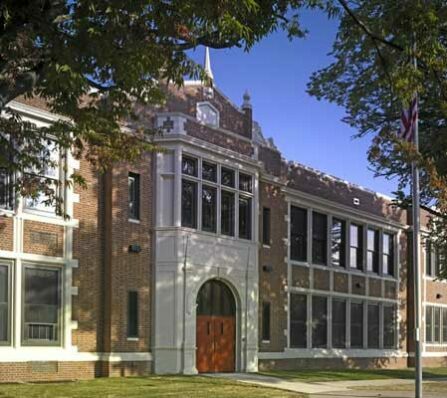 ft., three story, masonry bearing addition to an unoccupied school would not appear to be challenging to a firm which had constructed more than 70 other schools. However that changed, with the acceptance of an alternate to reduce the aggressive 18 month project schedule to 12 months – with a caveat that all work must be completed on time regardless of unforeseen conditions. 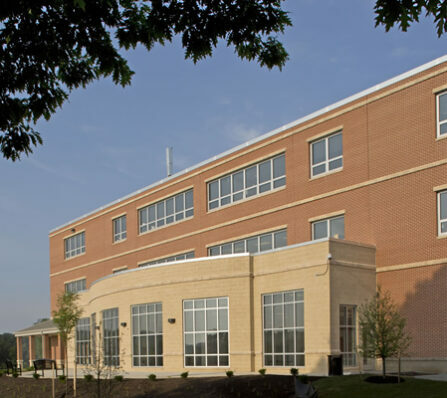 CAM Construction was selected as the construction manager to complete the construction of the important new 52,000 square foot, three story structure near Baltimore’s prison. 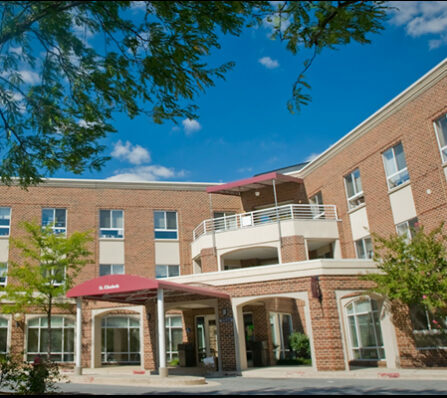 The building was designed by CSD Architects as the new home of four of Catholic Charities important programs and will assist Baltimore’s challenged residents in becoming self-reliant through employment.